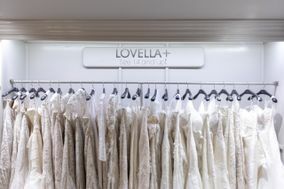 Since 1970, Lovella buyers have been continuously searching the world over to ensure Lovellas collections are unique, relevant and aligned with the individual tastes and high standards of our clients. 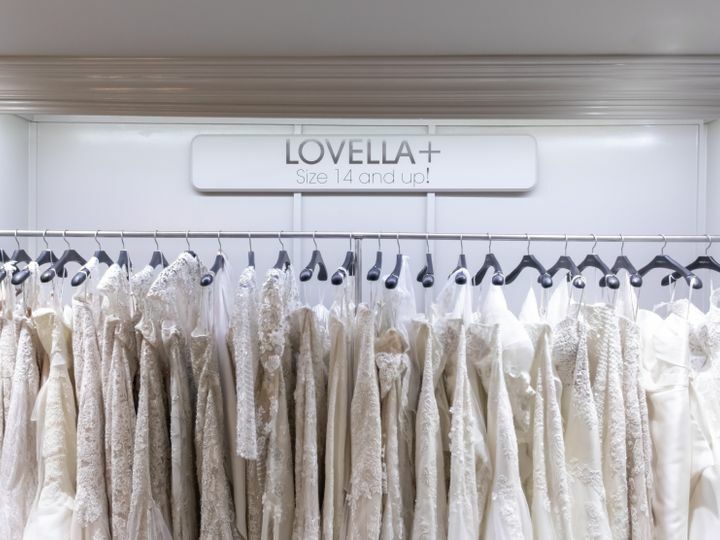 Lovella Bridal uses a highly edited approach to offer our brides the best of whats available. 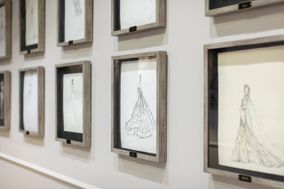 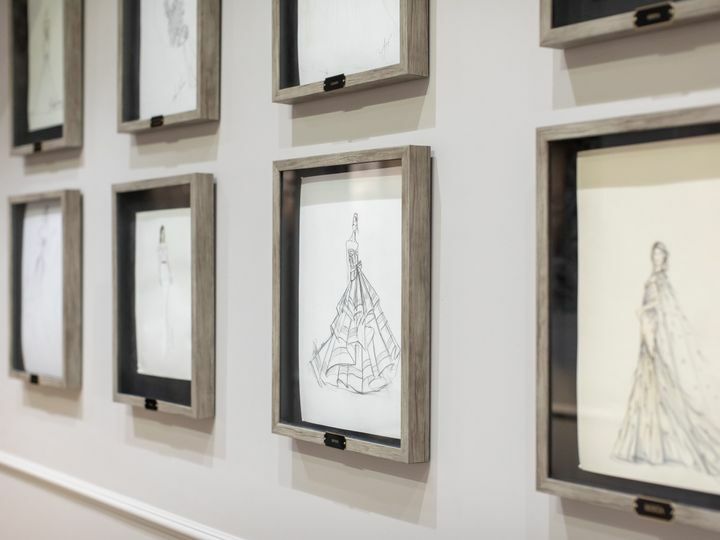 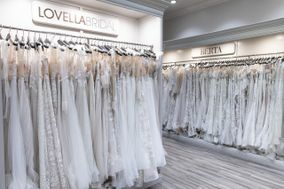 Lovella presents a uniquely curated range of designer wedding gowns, drawing inspiration from runway shows, couture styles from international fashion houses, and client feedback. 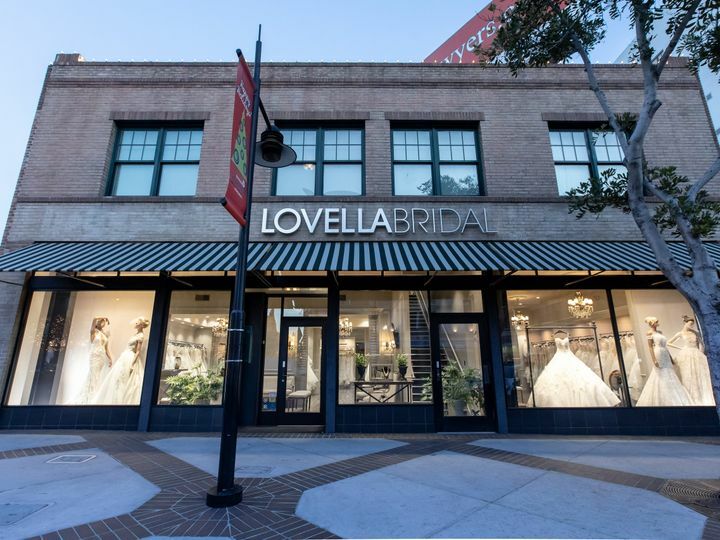 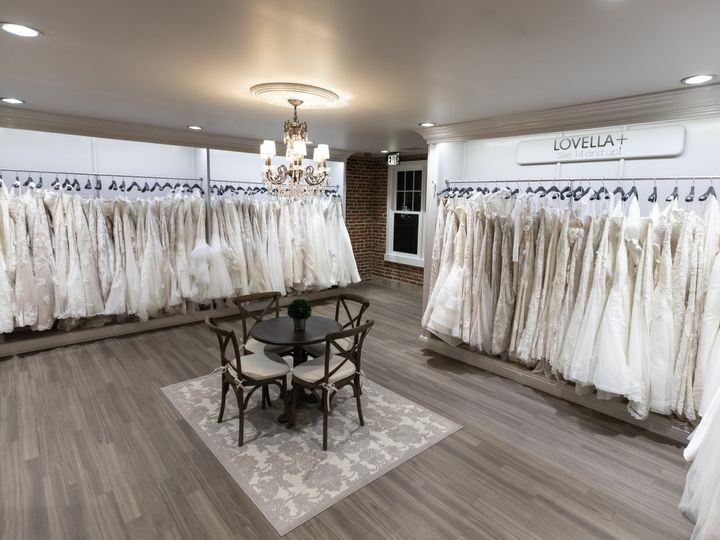 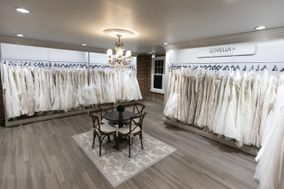 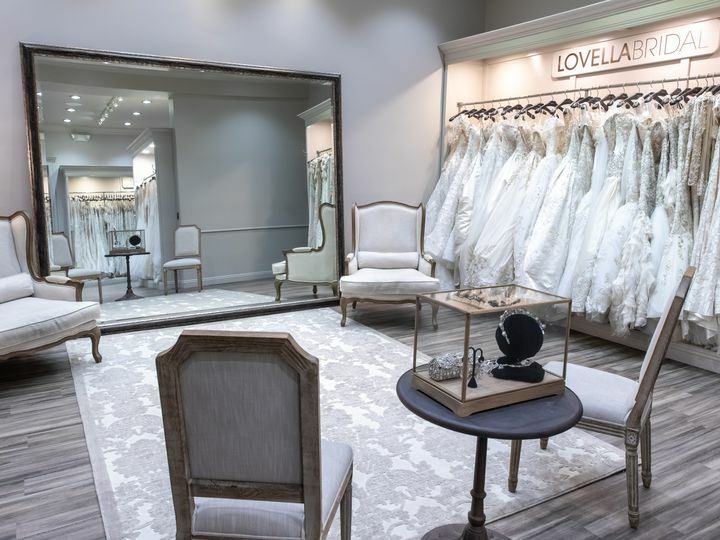 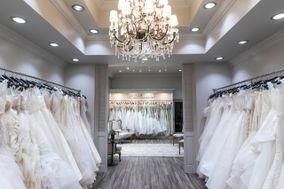 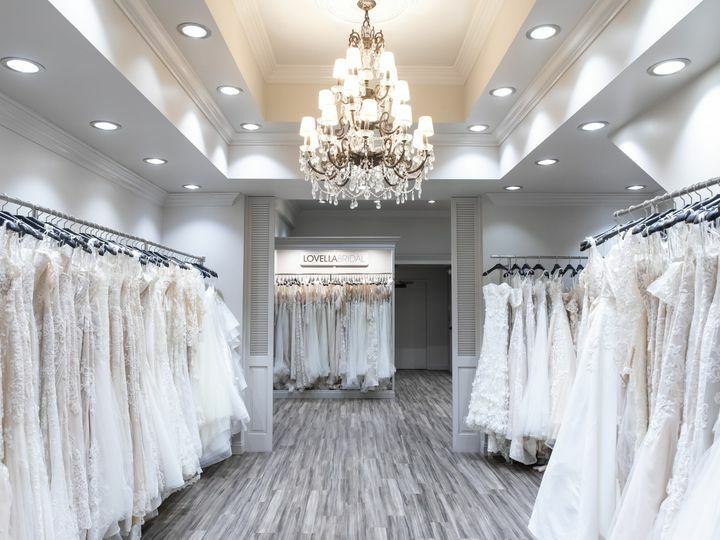 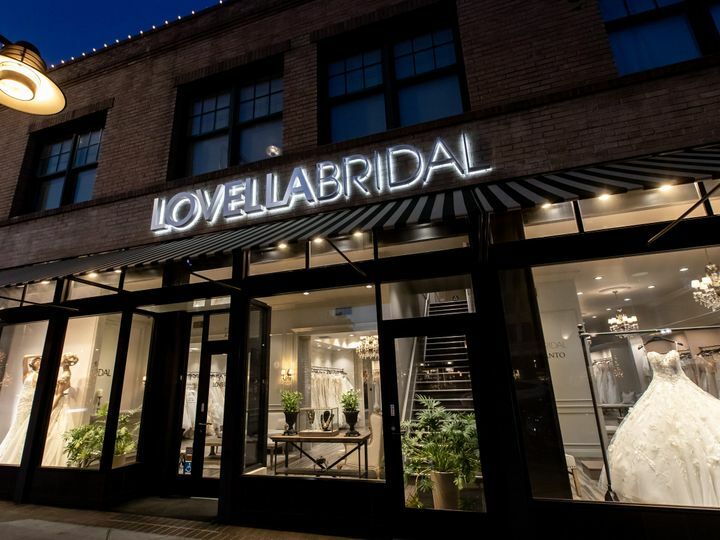 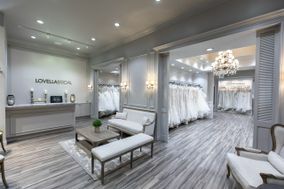 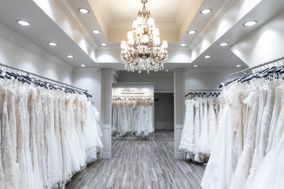 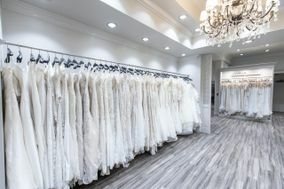 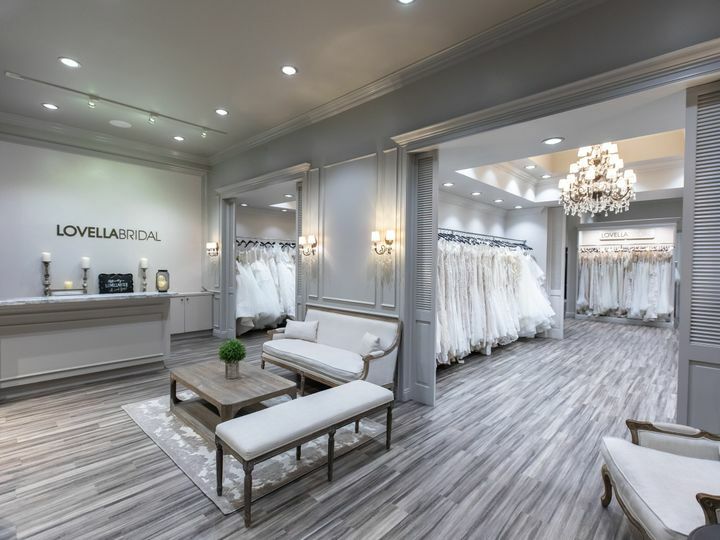 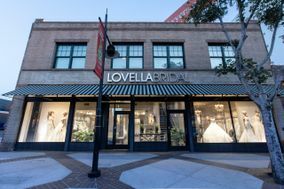 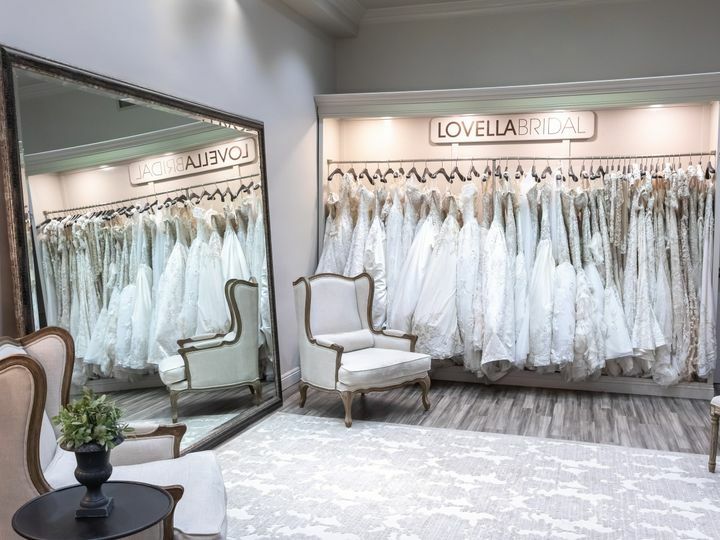 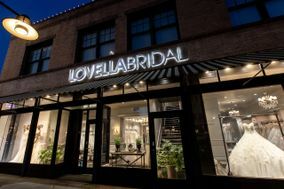 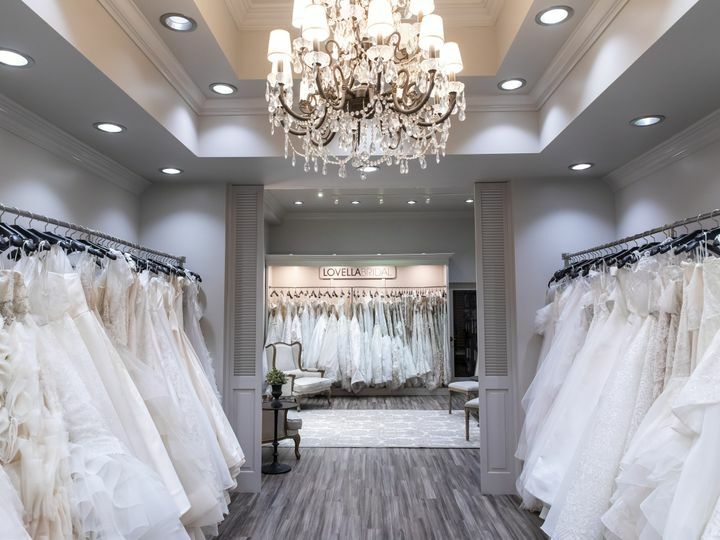 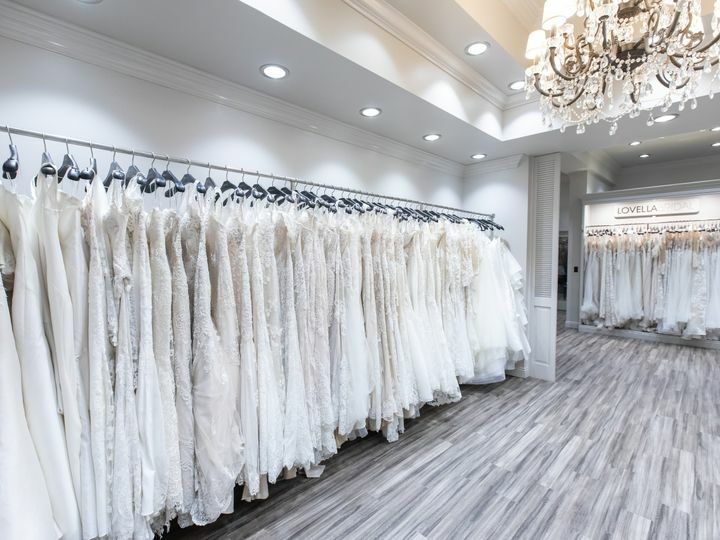 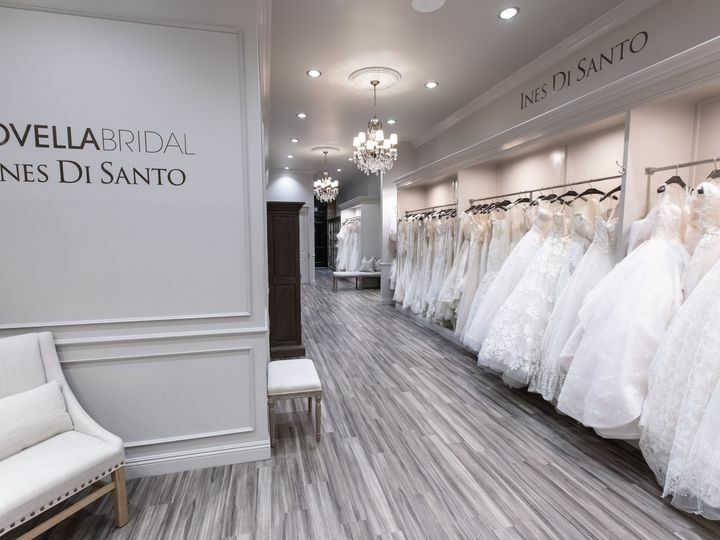 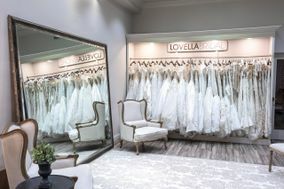 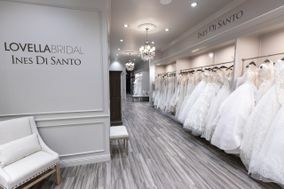 With over 6,000 sq ft of space to shop Lovella offers a variety of styles with gowns starting at $2,000 - Lovella has a perfect gown for every bride. 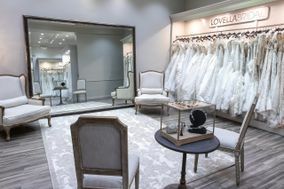 But assortments dont stop at wedding dresses. 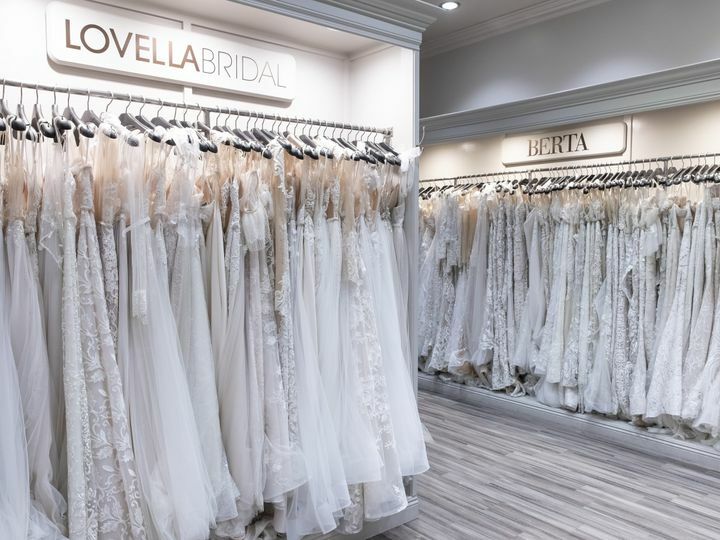 We offer a large selection of bridal veils, accessories including jewelry and headpieces to complete your wedding day look!